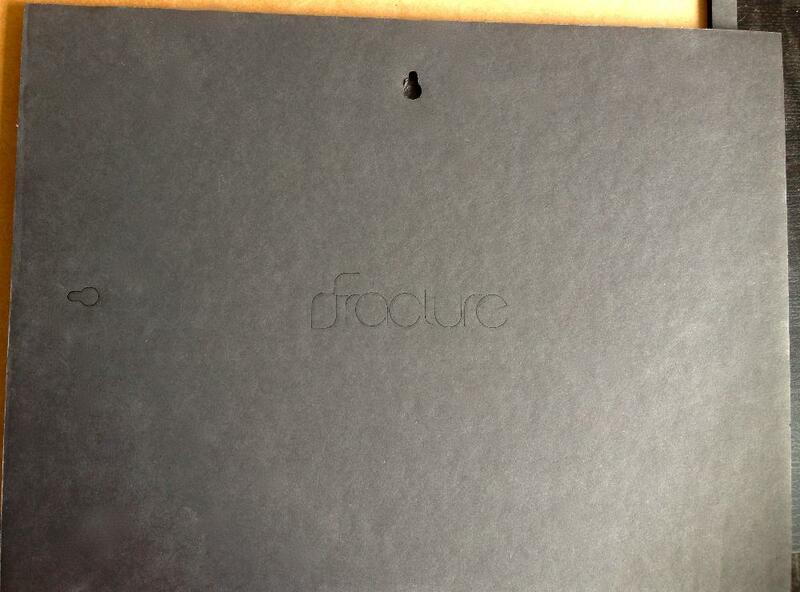 Once you've opened your Fracture box, locate the small groove in the black support packaging. Using your finger, gently pry up the glass edge to release your Fracture from the packaging. After removing the Fracture from its packaging, turn it over and you will see the wall mount keyhole carved out of the foamcore backing. This will be where the head of the screw fits in. 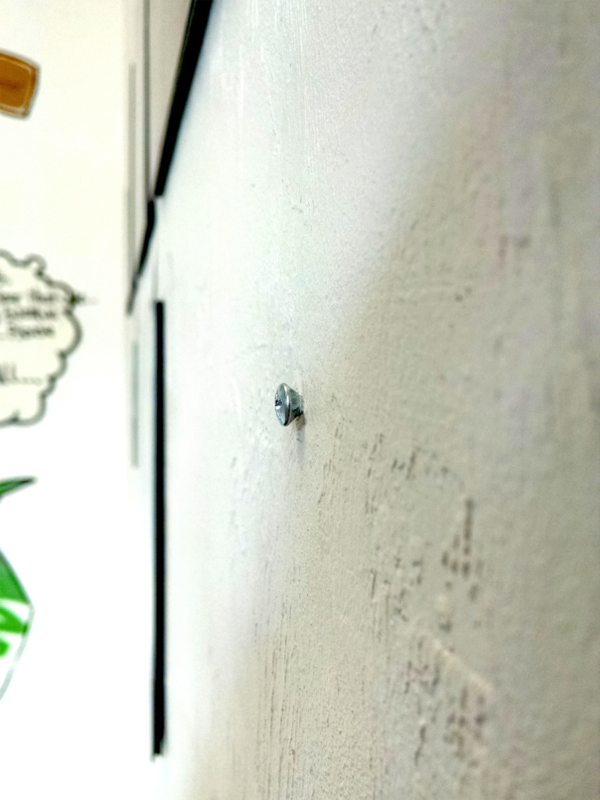 All wall-mounted Fractures come complete with Wall-Dog™ screws. These screws are 1-1/4 inch long and can be used for concrete, masonry, and can be used directly into drywall without the need for an anchor. The best part is that they can be used for any size Fracture! 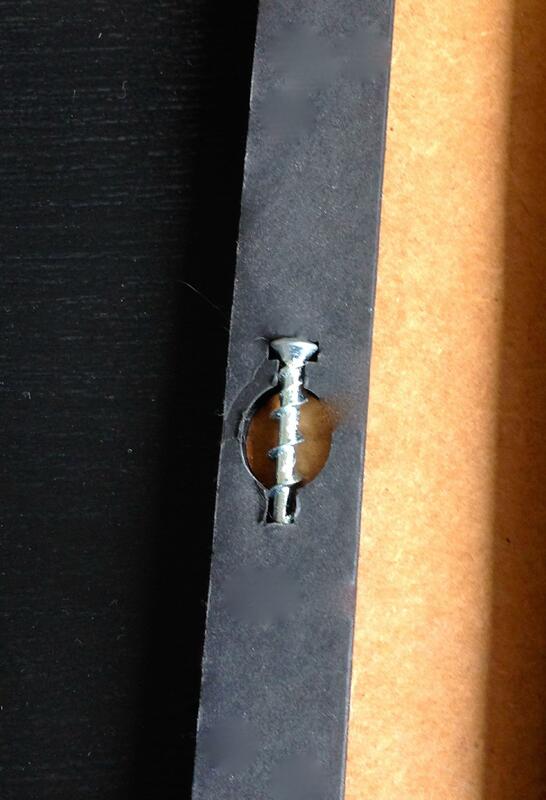 Since these screws don't require an anchor, it’s super easy and quick to place into a wall. 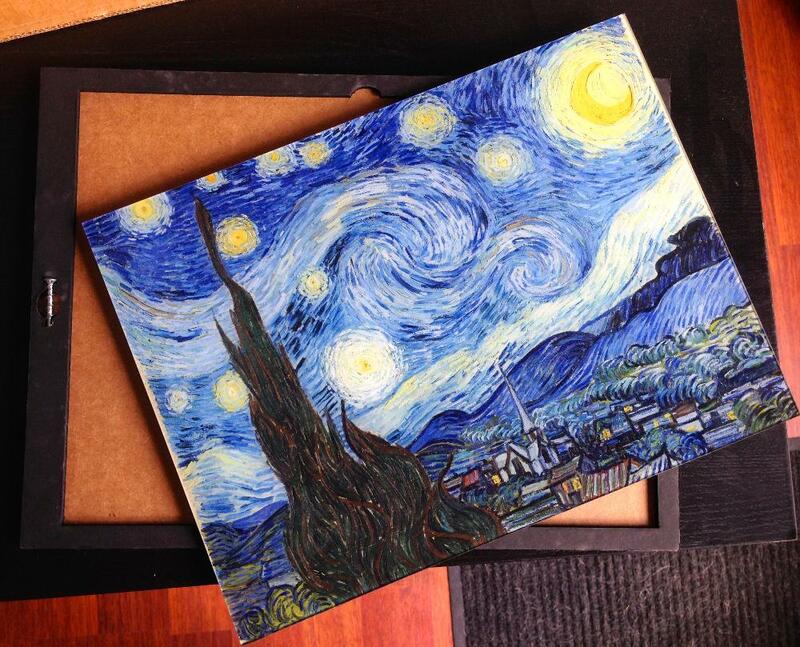 You'll just need a Phillips screwdriver. 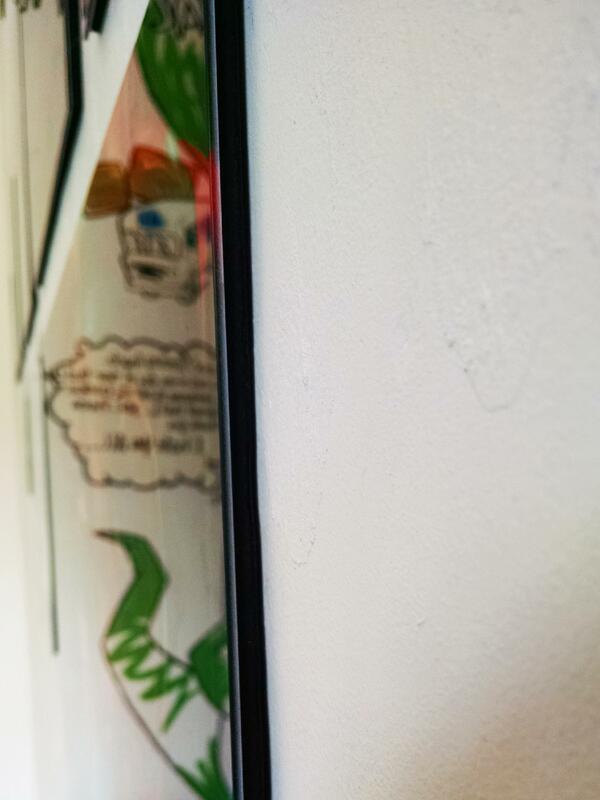 The best way to mount Fractures to any wall is to ensure the mounting screw is almost completely flush to the wall when drilled in, before mounting the Fracture. Remember that little keyhole in the back? That will fit perfectly right over the screw. Once the Fracture is seated flush against the wall the weight of the Fracture and the miracle of gravity will take over and use the friction of the wall to fit straight. Be careful not to apply downward pressure on the Fracture, as it will damage the foamcore backing and we definitely don't want that. Larger Fractures rely on the metal grommet to keep the screw from tearing through the foamcore backing since they are heavier. 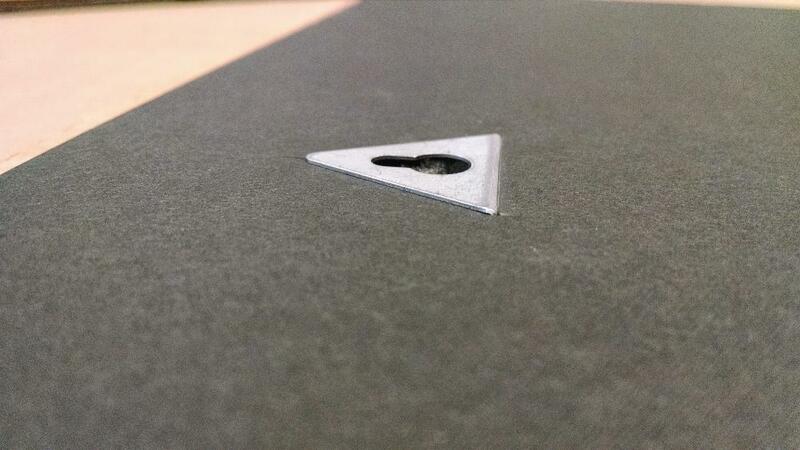 Note: If the grommet hole is too shallow, the foamcore may be gently removed with a fingernail or thin blade. 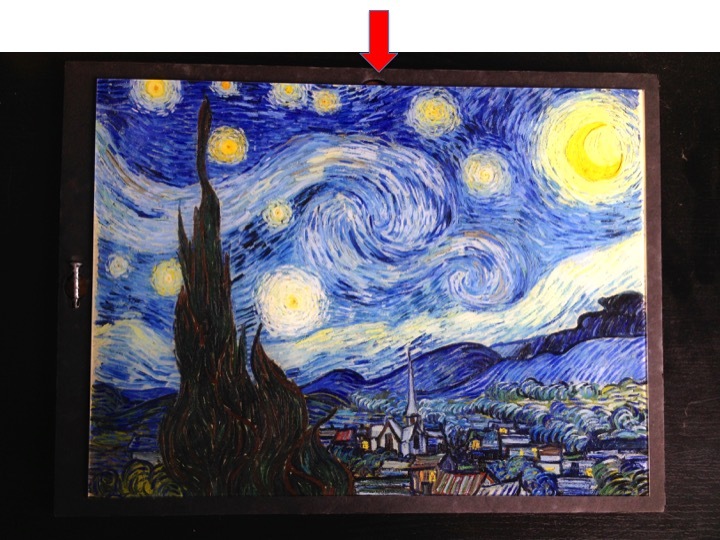 Just be super careful to not scratch the back of the glass with the printed image. And pat yourself on the back for a job well done!